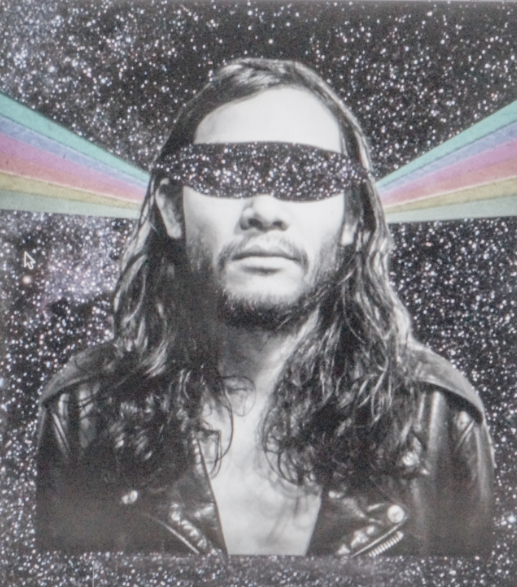 Melbourne psychedelic pop songsmith MOONLOVER is stoked to release the video for ‘On The Day That I Was Born' – the latest of a string of videos taken from his acclaimed debut album Thou Shall Be Free. The ‘On The Day That I Was Born’ video was animated by May Krason-Plarre, and edited by Moonlover – aka the musical project of Quang Dinh, formerly of Little Red. The video is released this morning to coincide with his recent full band tour announcement, which will be taking him to Sydney, Brisbane, Melbourne, Thirroul, Canberra, Wollongong and Hobart, as well as performances at Kyneton Music Festival and Gizzfest 2018 - all of which will be kicking off later this month. 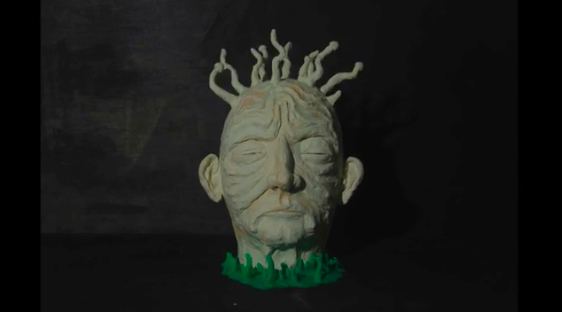 Speaking about the new video for 'On The Day That I Was Born', Moonlover enthuses "A friend of mine fortuitously put me in touch with May Krason-Plarre, a local claymation specialist. I looked at some of her graduate work that she'd done and was blown away by it, so I asked her if I could cut it up and use some of it. She made some brand new stuff which is in there too. I think the clip speaks for itself. It's my favourite clip of the vid clips we've released for the album." 'Thou Shall be Free' is an eclectic record that tells stories through the fantasy of surreal psychedelic songs across to the great reveal of romance. Called “surreal” by Pilerats, the album is a collection of batty psychedelia, midnight moon pop and dreamy water ballads, including title track ‘Thou Shall Be Free’ that was gifted to Dinh by the late, great David Bowie, who came to him in a dream. 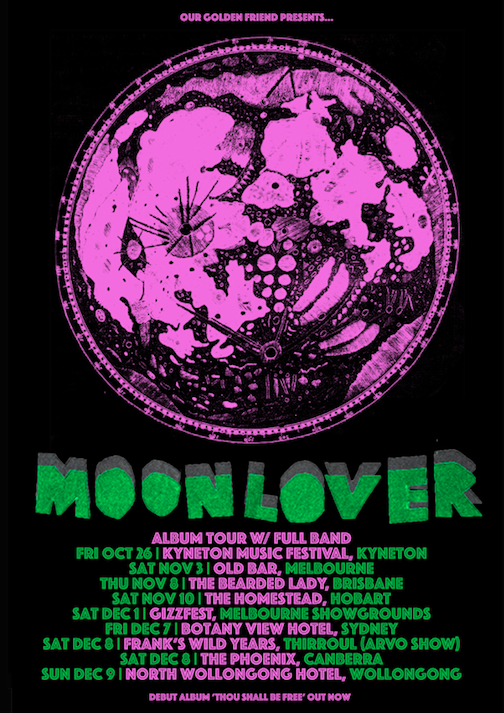 The entirety of the album was recorded, produced and performed by Moonlover in his personal oasis Pink Slime Studios, sharing impressive recording credits with John Lee (Lost Animal, Beaches, Emma Russack) who was on mixing duties, with mastering by Joe Carra (King Gizzard & The Lizard Wizard, Courtney Barnett, Eddy Current Suppression Ring). 'Thou Shall Be Free' has received praise from fans and media alike, with The Music noting “It’s pop music, certainly – but has the self-awareness that it doesn’t want to be too obvious about it” and Speaker TV calling it a "cosmic adventure."